Come and experience the largest collection of Extreme Illusions & Escapes on tour today! With nearly half a million dollars’ worth of large scale, grand illusions & edge of your seat escapes, this illusionist/escape artist duo has become a crowd favorite at every event where they have performed. 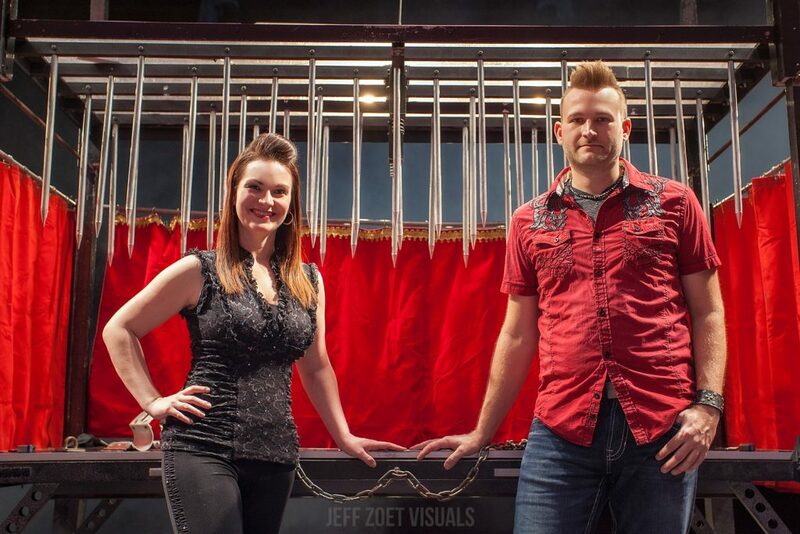 Josh Knotts & Lea have such a large selection of illusions and escapes that they can customize a memorable performance for any type of audience and for absolutely any type of performance space.